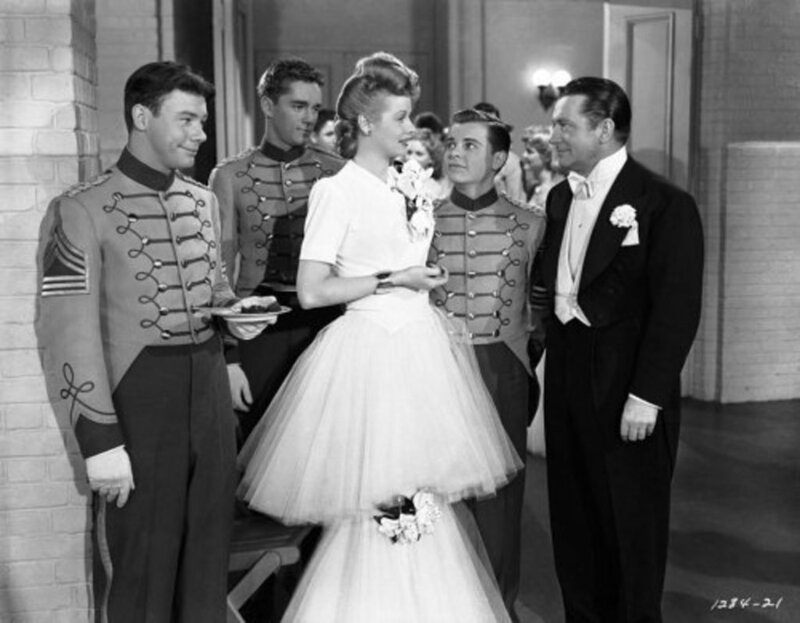 Lucille Ball accepts a cadet's invitation to a military academy's senior prom in order to boost her career. Bud Hooper, a cadet at Winsocki Military Academy, sends an invitation to movie star Lucille Ball to come to Winsocki's big dance. Ball's publicity-hungry agent convinces her to go in order to boost her career. 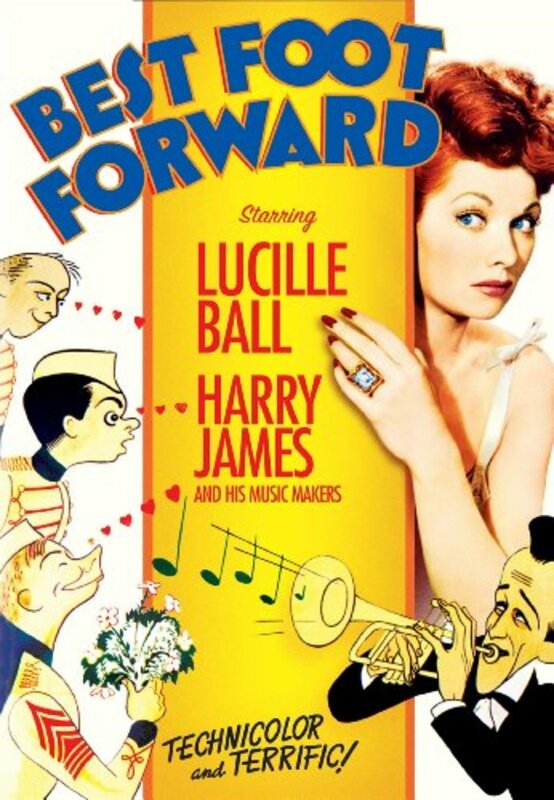 Complications arise when Bud's girlfriend Helen Schlesinger unexpectedly shows up, too. Regions are unavailable for this movie. 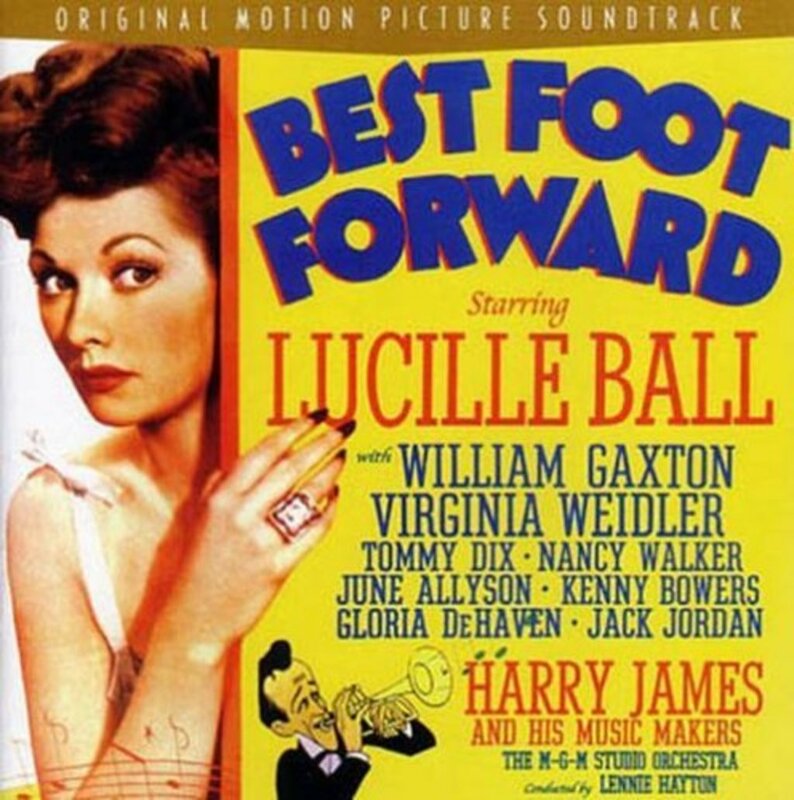 Click the "Watch on Netflix" button to find out if Best Foot Forward is playing in your country.